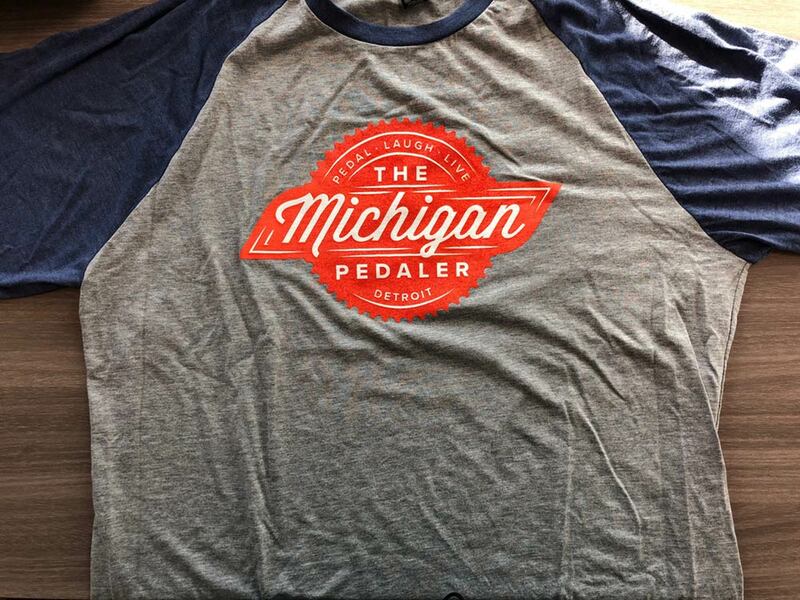 Get your very own "Pedal Laugh Live" 3/4 T-shirt, or order one for the whole crew! Let us know your sizes and quantities (S, M, L, XL, XXL) in the "Sizes Needed" section of the order form. Cost includes tax.